Looking for professional and affordable option for your project? We service customers across Illinois on a daily basis that are looking for quick and convenient project management at discount prices. Our disc production office is located in Minneapolis, but we are only 2 shipping days away from Chicago and all the other major cities in Illinois. 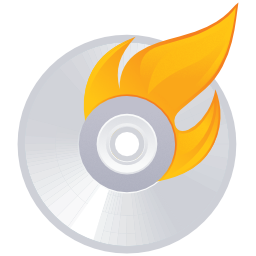 Only need your CDs or DVDs printed, but want to burn the discs yourself? 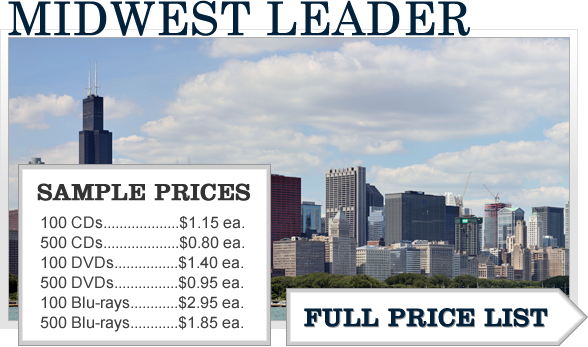 DVD / CD printing prices here. Thank you! Your submission has been received and we'll get your quote back to you shortly. Woops! Something went wrong while submitting the form. Try again or call us at 952-451-7939 for immediate assistance. Thanks QuickTurn! I tell Everyone we do business with about your CD and DVD duplication and printing. You have a quick turn, very responsive and gave us great feedback throughout the duplication process.